OCS Group is pleased to announce the collaboration with UL for the provision of the industries best competency based (Knowledge and Skills) training. Please click here for more information about the collaboration. 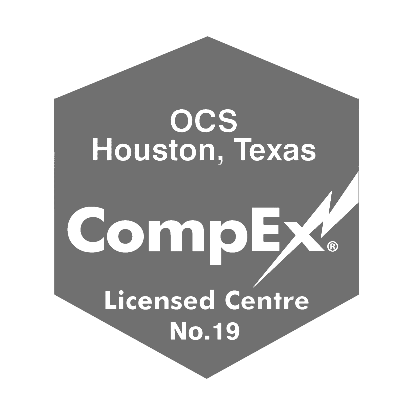 OCS Group is a leading innovator in the Oil and Gas Industry, providing Commissioning, Inspection and Training services globally. For over 20 years, OCS Group has driven the development of specialized solutions to solve our clients’ most complex, costly and challenging problems. To best serve the oil and gas industry OCS Group is at the forefront of development, consistently introducing new technology and services to the market. OCS Groups philosophy is to provide these services in a manner that manages critical lifecycle processes allowing for increased efficiency, customer satisfaction and increased cost savings. With offices in USA, Singapore, UAE, Brazil, China, Australia, Indonesia and India, OCS Group is positioned to provide a range of services to the international oil and gas industrial engineering markets. 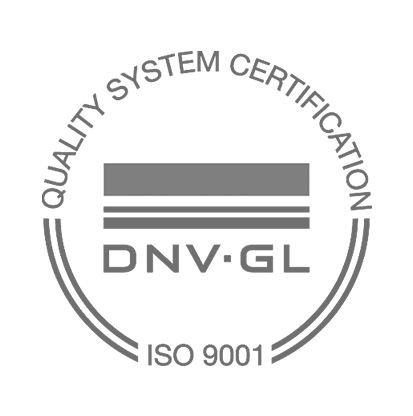 OCS Group delivers these services with an unwavering commitment to the highest safety and quality standards, evidenced by our IS0 9001 certification. OCS has global experience of over 150 successful project management, engineering, testing and acceptance projects delivered on time and budget. 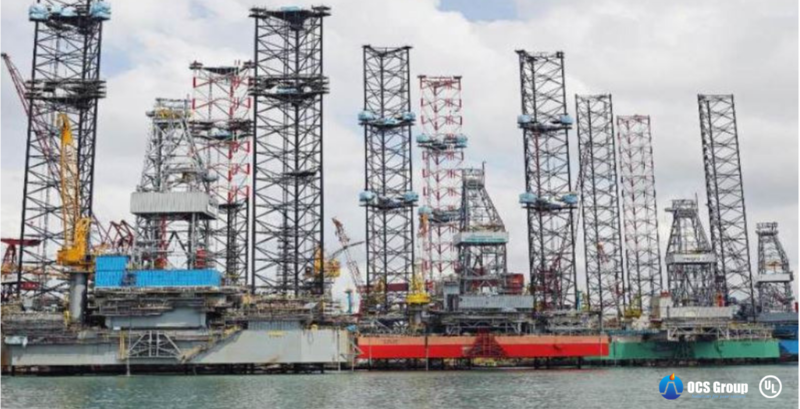 All projects are managed through proprietary software developed in house specifically for land assets, jack-ups, platforms, FPSO’s, drill ships and refineries. OCS over 20 years has built strong relationships with operators and contractors providing solutions for all types of inspections, audits and compliance surveys. OCS Group provides VCI materials, experienced and qualified personnel for application and preservation management for large and small projects. For 20 years OCS Group has been providing rig and asset re-activation services, continuously proving the process by ensuring your asset is ready to operate. Drops Trac: Managing Drops on an asset, regional or global scale.